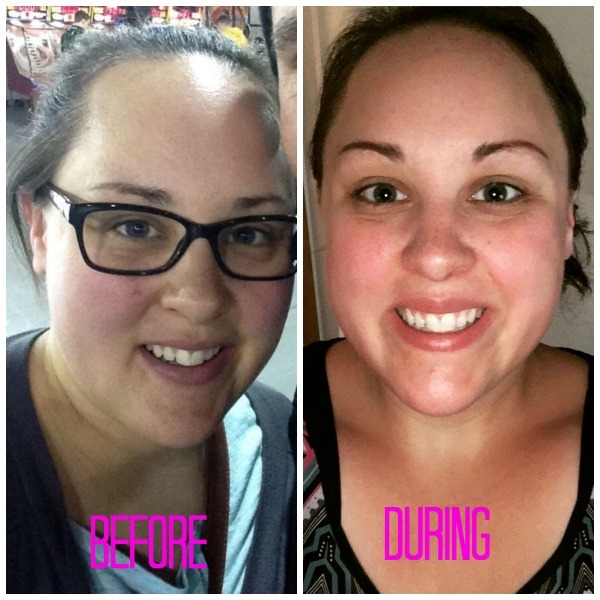 A Journey to Thin: What a difference! I was just looking at a couple of pictures from when I was suffering with depression, anxiety, and just feeling overwhelmed in general. I had absolutely no energy to get even the simplest of things done. Even when I felt like I was recovered, I still felt like I was surviving... but not truly living. Fast forward about 6 months and all of that has changed. I owe a huge part of that to the nutritional system I've found. I have mental clarity, am able to handle stress better, have more energy, and even my skin is brighter. I have lost and kept off weight since then, and I work every day to keep my mind in the game. There is no magic pill, but this is definitely a vehicle to get me to my "after". If you are suffering with stress, lack of energy, or your weight-- please reach out to me and I would love to help you learn about what I'm doing. I know there are people (like myself) out there searching for the answer-- and those are the people this message is for. It's not for everyone, and that's perfectly ok. But for some of us it's such a gift. My email is AJourney2Thin@gmail.com or you can reach out via social media.